Saturday, April 25 at the Southern California Library for Social Studies and Research, 6120 S. Vermont, from 5-7 PM. We have an event scheduled in Los Angeles on Saturday, April 25 at the Southern California Library for Social Studies and Research, 6120 S. Vermont, from 5-7 PM. 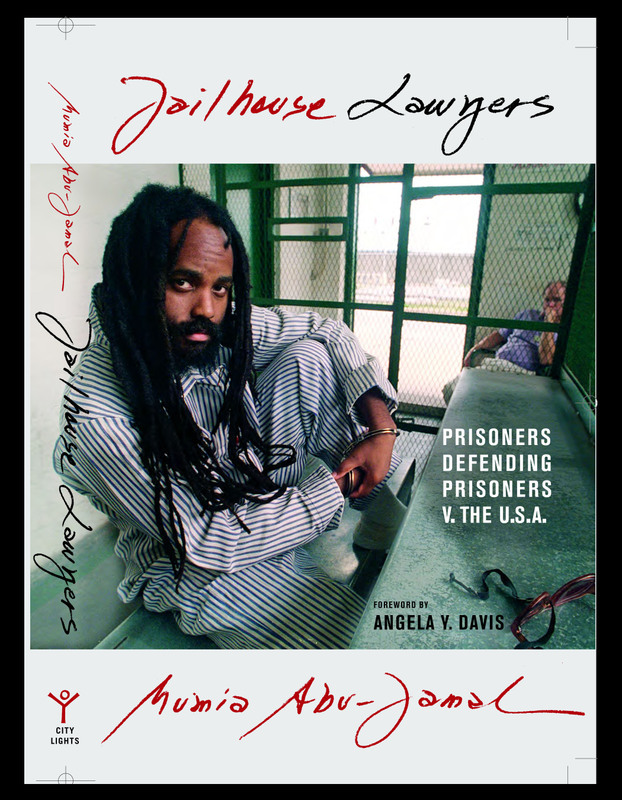 We will have books for sale, showing "In Prison My Whole Life", sending birthday cards to Mumia, and planning further action, as well as updating on other political prisoners such as SF8 and Carlos Alberto Torres. The US Supreme Court has rejected Mumia Abu-Jamal's appeal for a new guilt-phase trial. The Supreme Court has not yet decided whether to consider the Philadelphia DA's separate appeal, which is attempting to execute Abu-Jamal WITHOUT a new sentencing hearing. In response to today's rejection, Abu-Jamal's lead attorney Robert R. Bryan will be filing a "petition for re-hearing" at the US Supreme Court.